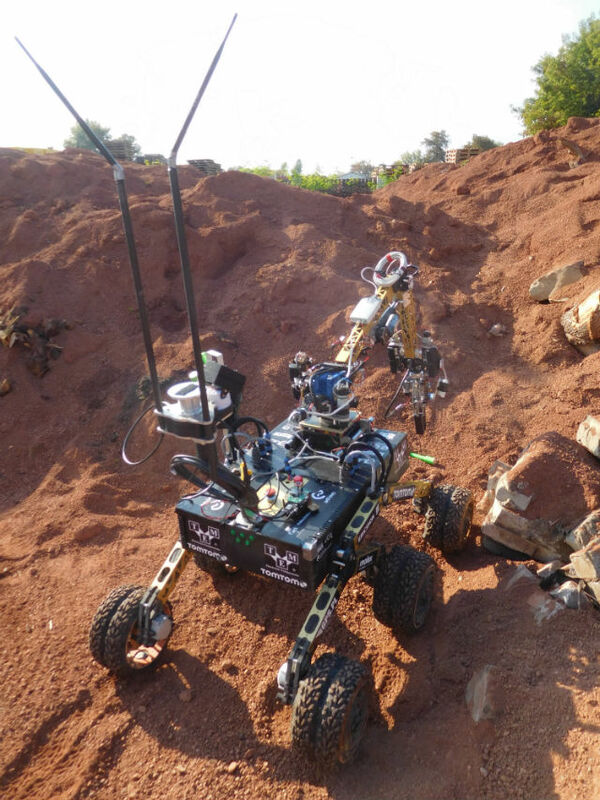 Students and PhD students of the Lodz University of Technology took part in the next European Rover Challenge (ERC) competitions, which were held on 14-16.09 in Starachowice. 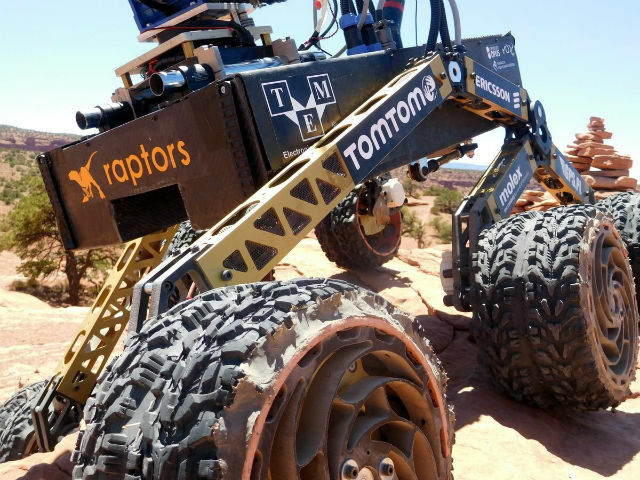 Mars rover designed and built by the Raptors team had to face five competitions within 3 days: he collected and transported soil and rock samples, found objects hidden in the field and overcame a designated route and reached certain points in an autonomous way. 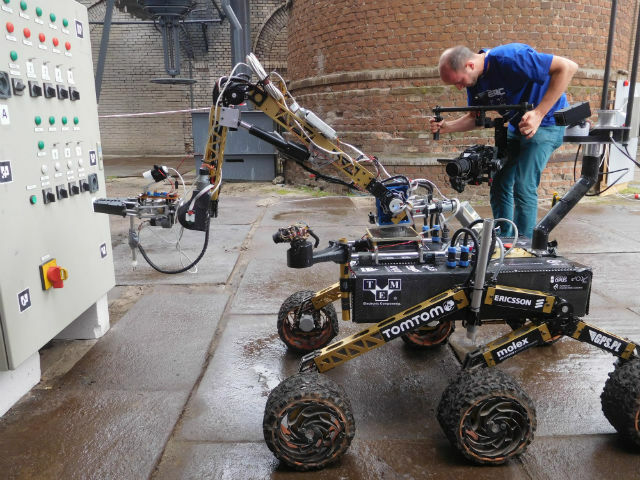 Tasks also included technical work. 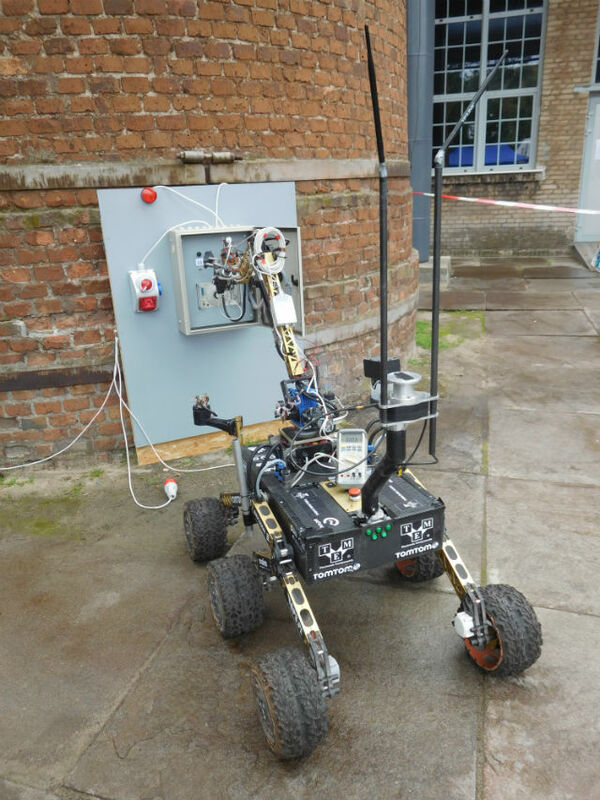 For example, the rover had to measure the voltage in the socket on the panel, switch and turn the switches or open the boxes. 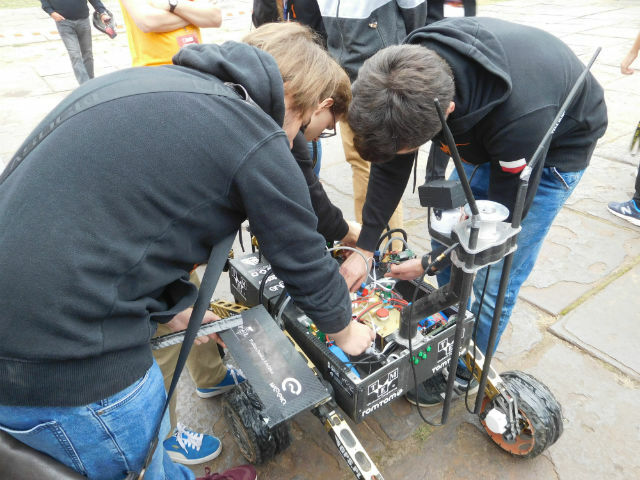 The team of the Lodz University of Technology eventually took the second place, winning the runner-up in the world. In this way, it was almost possible to repeat the success of 2016, when the team won in this prestigious competition. This year's edition confirmed, however, that students from Lodz are world leaders. Congratulations and we wish you continued success.